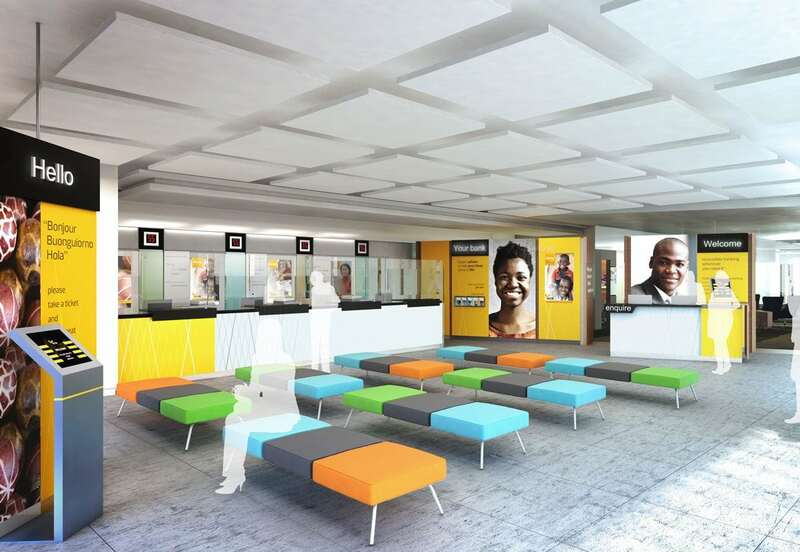 Transformation of the existing branch network to create welcoming branches throughout Ghana. 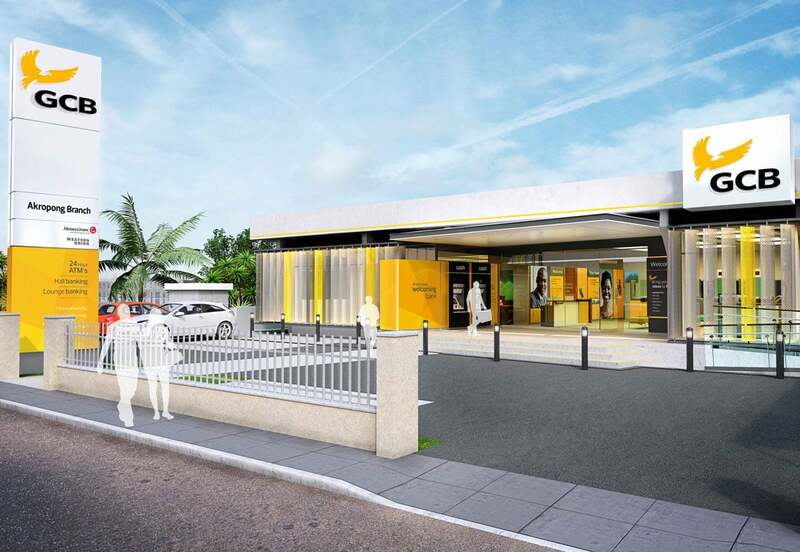 Building upon the strategic framework, FDP worked with Ghana Commercial Bank, now rebranded as GCB Bank, to redevelop the existing branch network. The scope of works included the development of a brand legacy and the creation of a new service platform delivered through welcoming, attractive and contemporary bank branches. The development of a sound brand mark and legacy forms the fundamental step in the retail transformation. 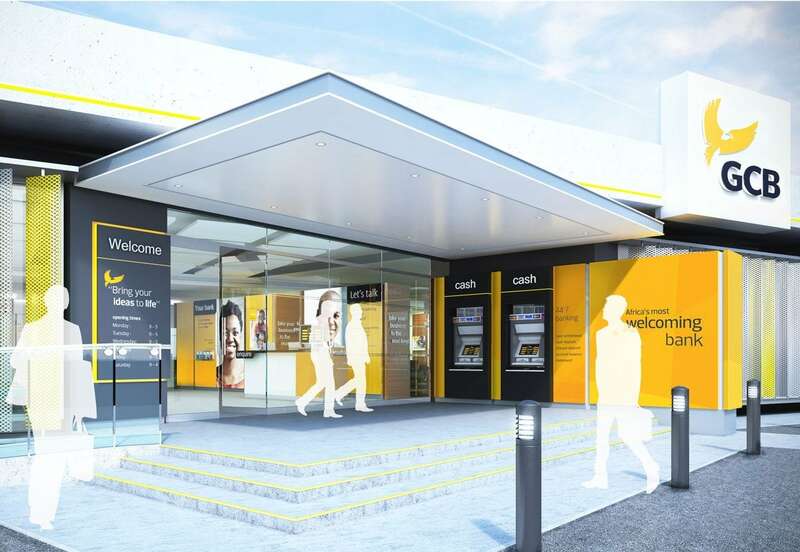 FDP, working alongside the bank have employed local focus groups at key stages to test public feedback and ensure the brand reflects the core values of its customers. The proposed branch redevelopment is a creative process responding to the rich cultural heritage and building upon the key outcomes identified in the network strategy. Applying intellectual rigor to innovative design has created a banking environment that seeks to define clear service propositions shaped around customer needs and designed to maximise sales.